Hayley Jane & The Primates combine Americana, soul and rock & roll with rich lyrical imagery that electrifies the heart. At the helm is rising star, Hayley Jane. She leads the band through an infectious live experience filled with powerful vocal range, vibrant dance choreography and dramatic performance that captivates her devoted fanbase. 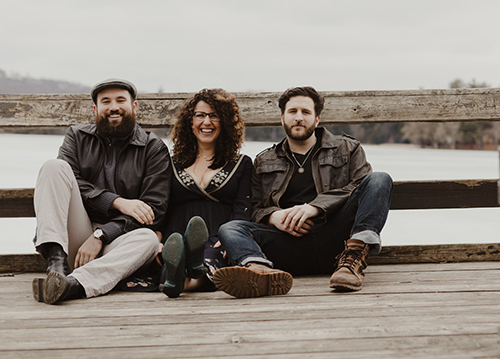 Hailing from Boston, MA, the band was the winner of the 2014 New England Music Awards’ Roots/Americana Act of The Year and has been performing at premiere venues and festivals across the country. 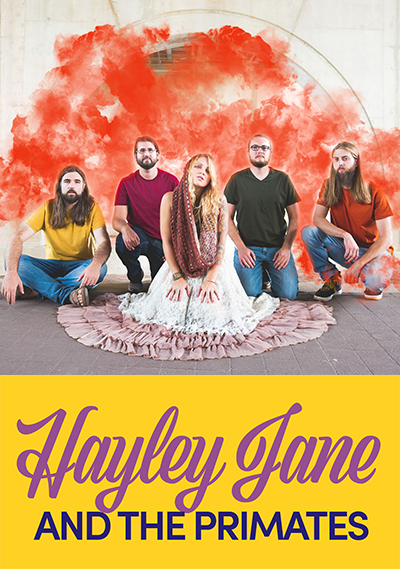 Hayley Jane has also established herself as a strong female presence in the national music scene and was recently featured in the RELIX “Women Who Rock” Issue. 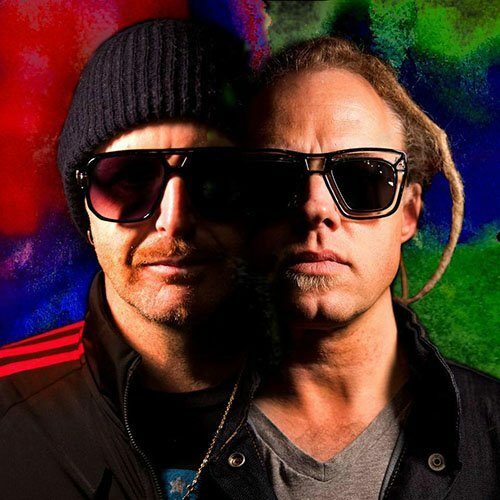 The band’s first full-length album, Gasoline, was engineered by Brian Wallace of Sublime and released in 2014. The album was recorded during a West Coast Tour that kicked off at the iconic Whisky a Go Go and ended with a Monday Night Football performance at Qualcomm Stadium. Hayley Jane and the Primates are releasing their sophomore album “We’re Here Now” in the Fall of 2017. Produced by Craig Brodhead of Turkuaz, the album carries an energy and poetry that represents the best of American music. Hailing from diverse musical backgrounds, Nina’s Brew is a melting pot of influence, genre, and talent. The trio joined forces in the winter of 2017 in Burlington, VT, where they first met. Their sound is rooted in blues and soul music, and also meanders the likes of R&B and rock. 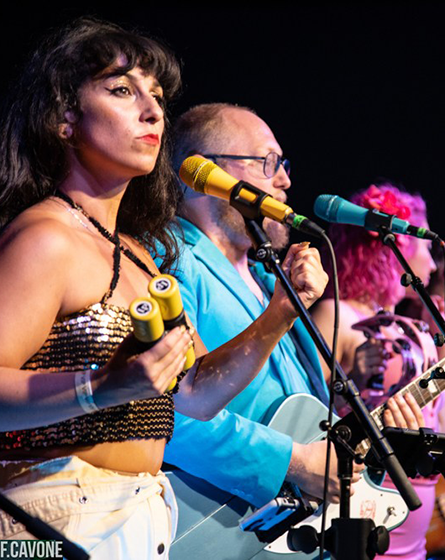 The distinctness of Nina’s Brew lies in their vocals, all three bringing an exceptional richness to the group and creating space for each member to share the lead; each voice its own dynamic instrument. The integrate tight harmonies, heavy blues guitar shredding and can quiet the room to a hush or take it by storm. Isaac, Mike and Giovanina have been in the New England scene for some time, navigating solo and band projects alike. 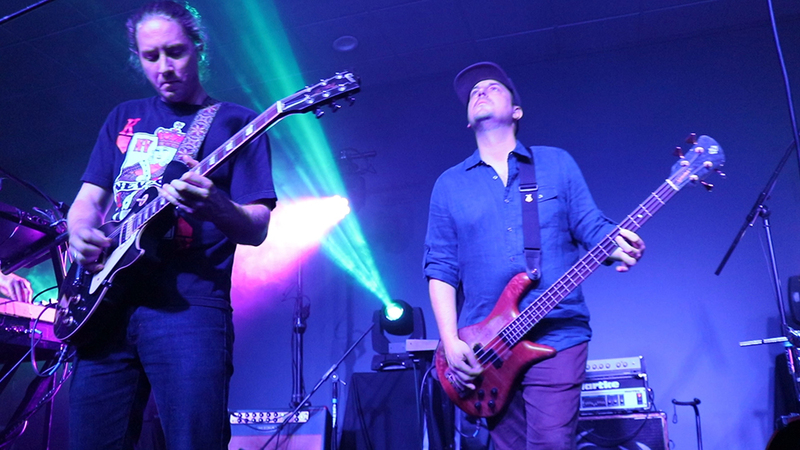 When they decided to give it a go, the trio hit the ground running… sharing the stage with some of their favorites, including Zach Deputy, Root Shock, Navytrain, Brickdrop, Swimmer and Annie in the Water. They’ve maintained a busy touring schedule between NY and VT and just released their first EP, Don’t Tell Mama. They’re hard at work crafting new songs, revisiting old ones and creating an authentic sound that resonates across a spectrum of listeners. The trio features Giovanina Bucci on rhythm guitar and vocals, Mike Brewster on lead guitar and vocals, and Isaac French on vocals, piano, percussion and if the iron strikes, guitar as well. Their live performance is uniquely infectious and soulful and not to be missed.